At Kier & Wright, you’ll find a fast-paced work environment that is productive, collaborative and rewarding. Our training, support and team structure will empower you to excel professionally. Our exceptional benefits will help you maintain a personal life that is secure and fulfilling. At Kier & Wright, you'll find the freedom to map your own career path. We recognize that each member of our team brings something unique to the table--we don’t limit anyone to one professional track. 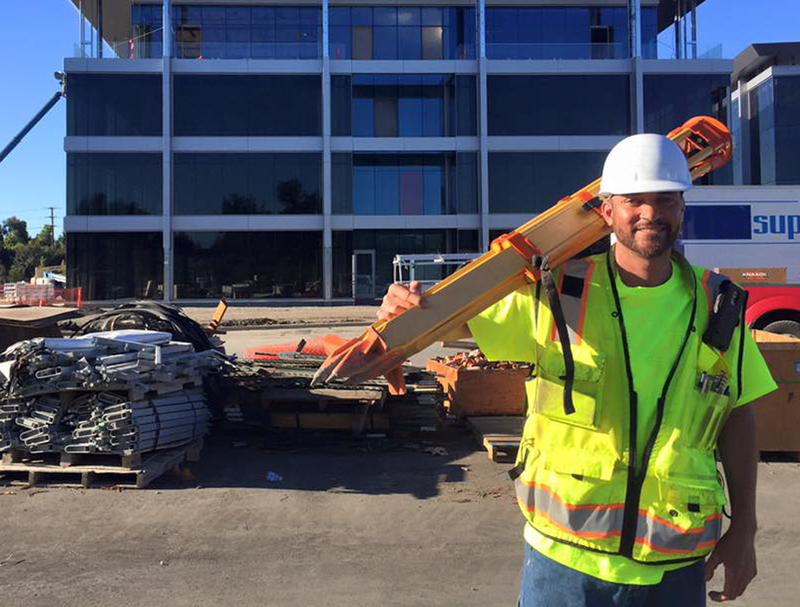 If you’re proactive and hardworking, we’ll work with you to chart your unique path to a successful career at Kier & Wright. Kier & Wright promotes heavily from within our organization. The majority of our senior-level technical staff have been with the firm for a decade or longer. Many began their careers with our team. 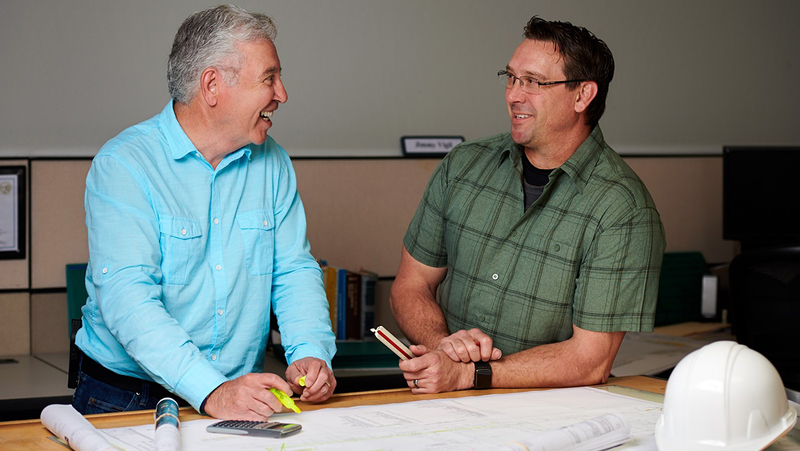 Senior surveyor Jimmy Vigil (left) has been a member of Kier & Wright's Santa Clara land surveying department since 1988. There’s more than one way to the top. You’ll never get stuck on a single trajectory at Kier & Wright. People are different. We encourage each member of our team to pursue his or her own unique ambitions and goals. If you’re thriving and you have the drive to do more for our team, your skills, your experience and your role will grow accordingly. With our “all hands on deck” methods of training and our collaborative project approach, you’ll be exposed to the many aspects of successful land development projects. 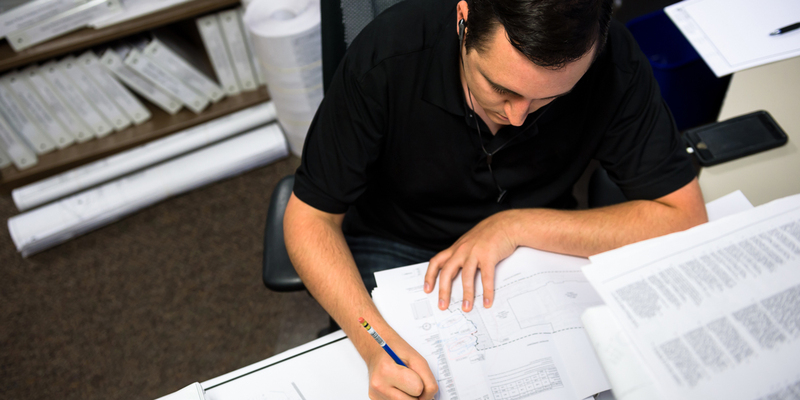 We want our team members to have a deep understanding of all of the services that we offer, enabling each individual to grow in his or her ability to oversee different aspects of a project. As a part of our team, you’ll contribute in a meaningful way to important, exciting developments for a variety of users across industries and sectors. 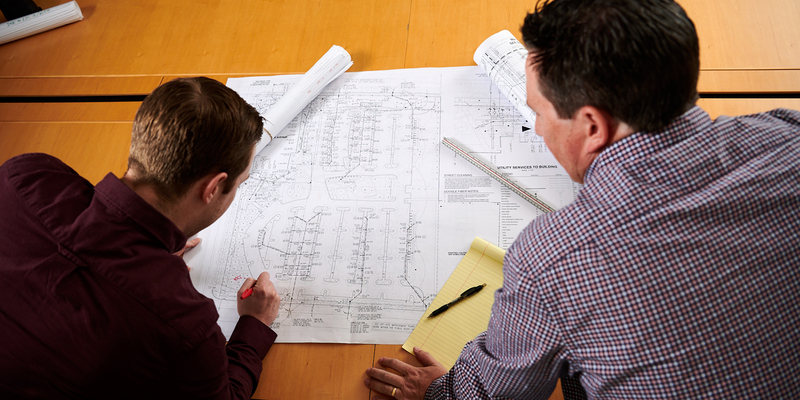 Our clients trust us to find practical solutions to complex project challenges. Since we strive to provide a customized project approach, no two Kier & Wright projects are the same. 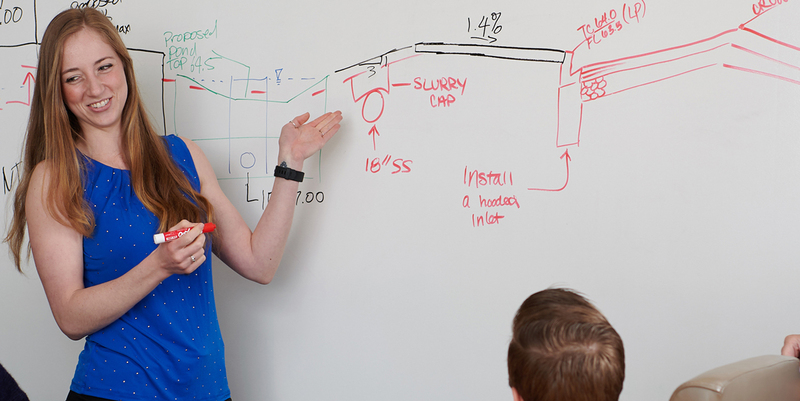 As a part of our team, you’ll be challenged to think critically and provide dynamic solutions on a day-to-day basis. Thrive in a climate where you will grow professionally and personally. 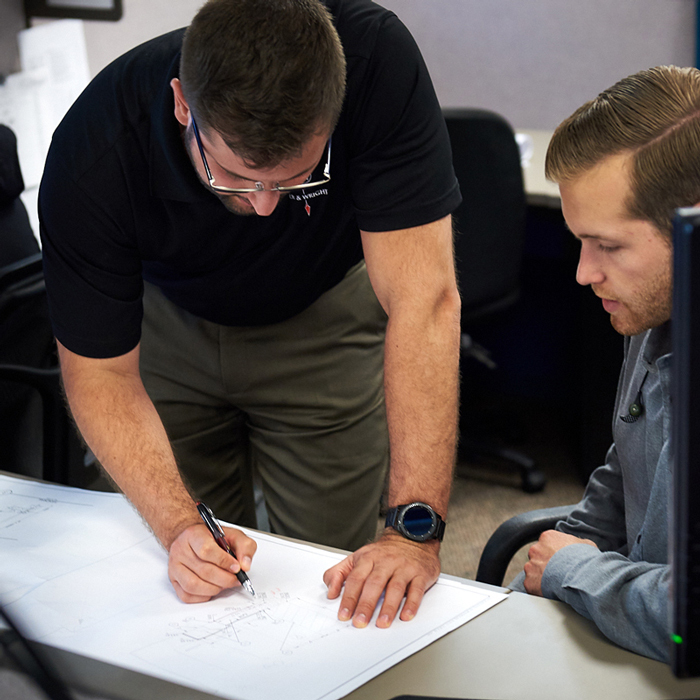 We provide the training, collaborative work environment, and the guidance that it takes to grow well-rounded civil engineering and land surveying professionals toward their full career potential. We also maintain an atmosphere where our team is encouraged to explore their unique interests, enjoy the company of the rest of the team, and maintain and a personal and family life that is secure and fulfilling. We care about the unique interests held by our team members. We encourage our team members to pursue hobbies and causes outside of work. The company regularly funds employee-planned activities and events and often sponsors causes or hobbies that are important to members of our team. 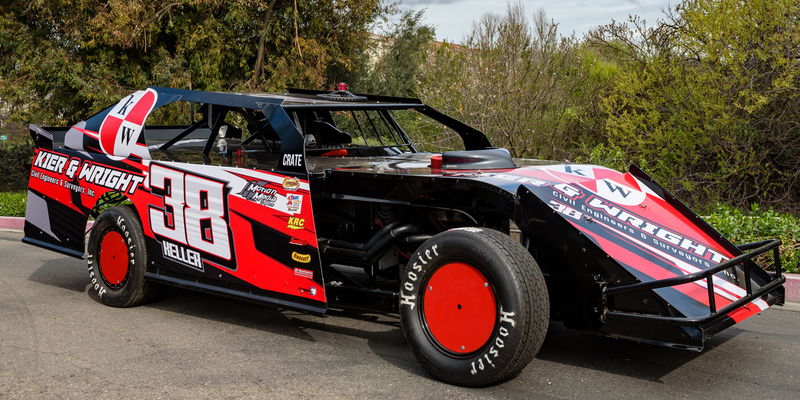 KC Keller in our Livermore survey department builds and races B-mod dirt track race cars. Kier & Wright has proudly sponsored #38 since 2015. We love to bring the team together to celebrate. Kier & Wright routinely sponsors office events and outings and hosts several annual company-wide celebrations. 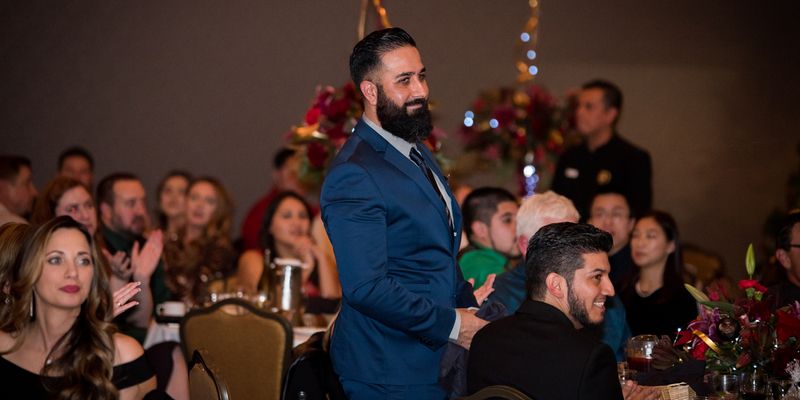 Our most cherished company-wide event is the annual holiday party. Every December, Kier & Wright team members from all locations come together to celebrate the successes of the year with prizes, great food and dancing. We offer an exceptional, even enviable, benefits package for employees and their families. Employee benefits include paid time off, profit-sharing, a 401k plan, life insurance, an Employee Assistance Program, a wellness program, education reimbursement opportunities, and full company-paid medical, dental and vision insurance policies that cover employees and dependent family members. Despite our continued growth, we maintain the same hands-on, team-centered, “family” environment that the firm has valued since 1972. We foster a culture that values each individual's contributions and celebrates the successes of each team member. We also strive to provide programs and policies that are supportive of our team members who are supporting a family. 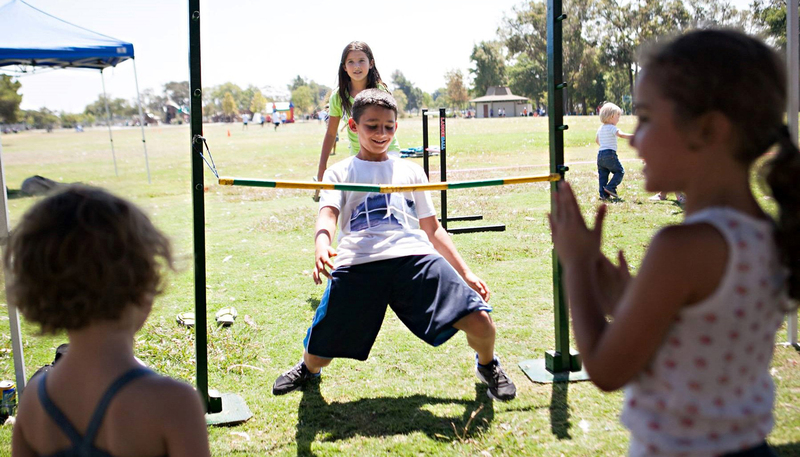 Company-wide events like our company picnic and MLB baseball game are fun for parents and children alike. Most importantly, our exceptional benefits package provides coverage to employees and their dependent family members. Find strength in a team of diversely talented individuals. You’ll thrive in the company of dedicated professionals who share your drive to succeed. Our team approach to projects ensures that no one is left to fight the deadlines alone. Kier & Wright maintains fully staffed design and drafting operations to support the work of our project teams. 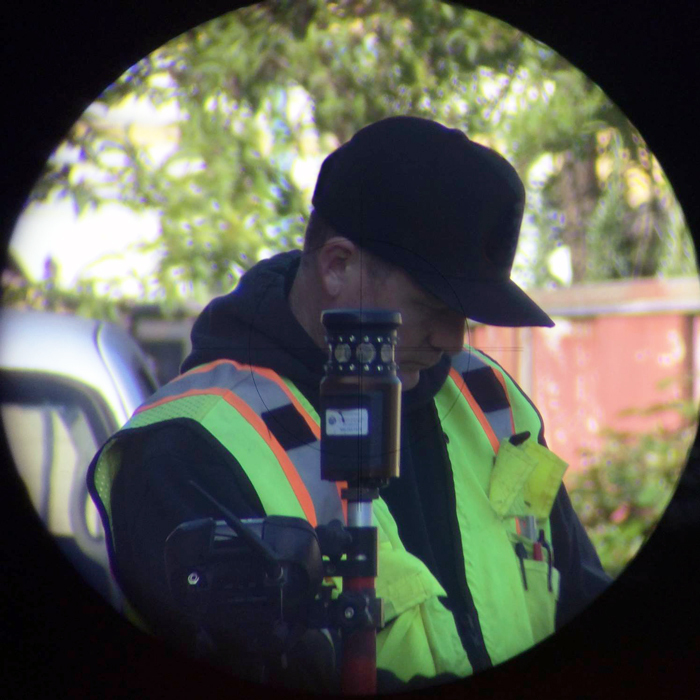 Our team members are so much more than their technical capabilities. 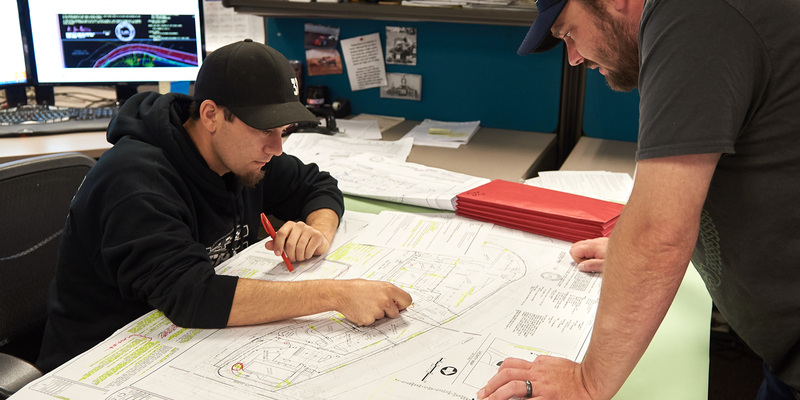 Whether you’re a project engineer, a designer or a technician, we encourage you to think critically and to strive for excellence in communication and client service. The result is work environment fueled by friendly, driven, communicative people who are eager to work together to deliver solutions to any challenge that comes our way. 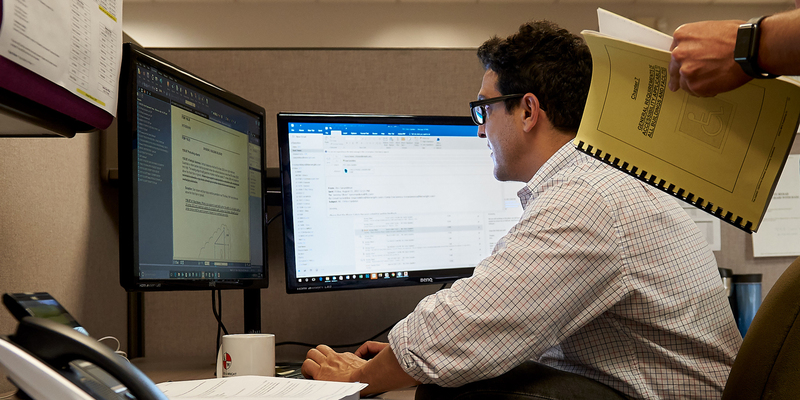 Kier & Wright provides intensive, hands-on summer internships for exceptionally driven students pursuing degrees in civil or geomatics engineering. 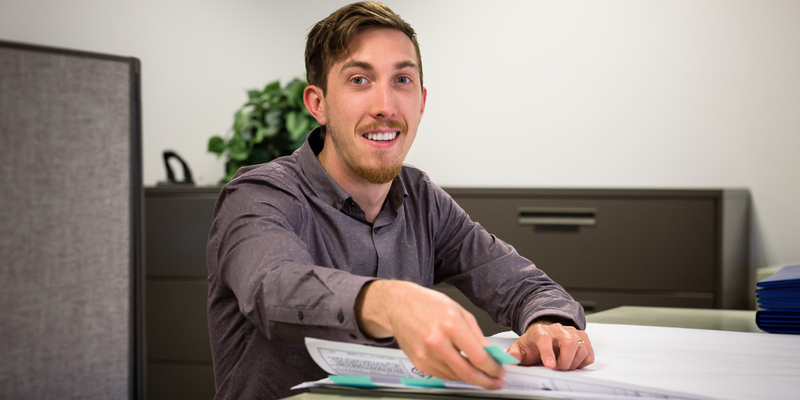 Our summer internships are designed to mirror the experience of an entry-level civil engineering or land surveying position. 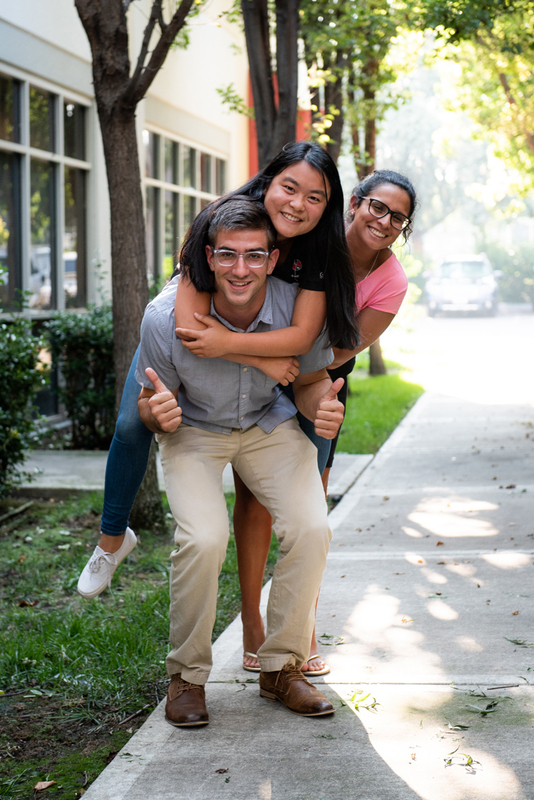 Interns gain real-world experience and end the summer with an understanding of how their work fits into the land development process. Successful Kier & Wright interns often return after graduation to join our team full-time. A part of something bigger. Our team members share a sense of pride and accomplishment that comes with completing quality work for exciting developments. Whether you’re a surveyor, a civil engineer or a party chief, you’ll derive a sense of accomplishment from knowing that you’re contributing to the construction of improvements that keep communities progressing, growing and thriving. Interested in joining our team? Take a look at our current job openings.